Wings Aren't Just for Flying! 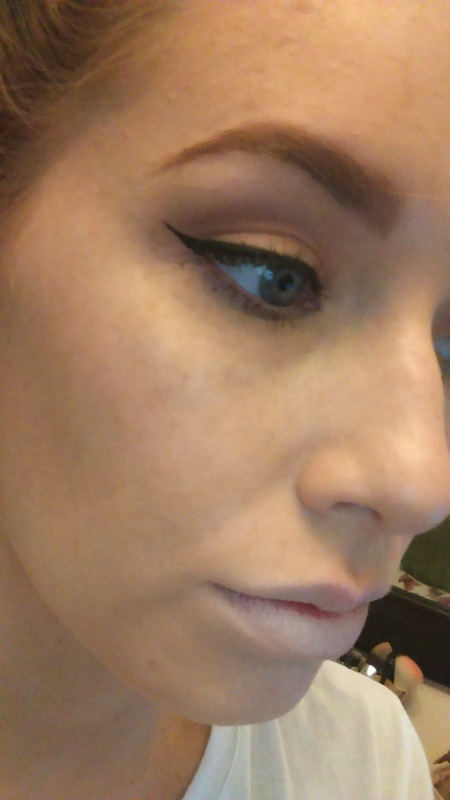 I'm a girl who loves a perfect winged eyeliner. 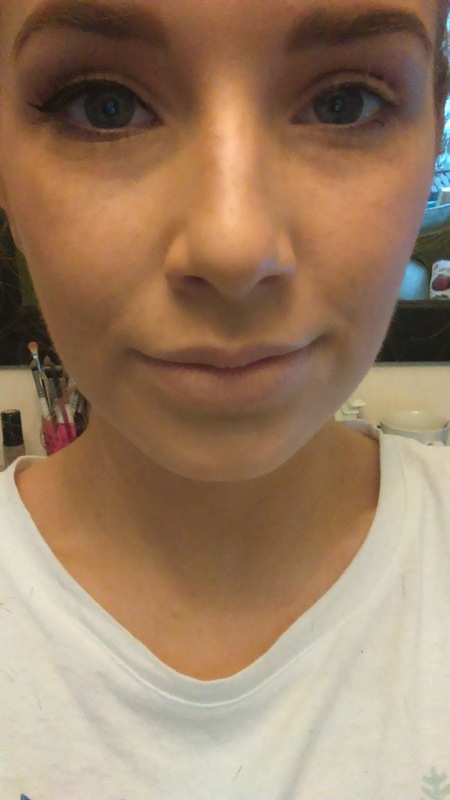 I cannot and will not go a day without having my winged eyeliner done, my friends say my eyes look 'naked' without it! Haha! 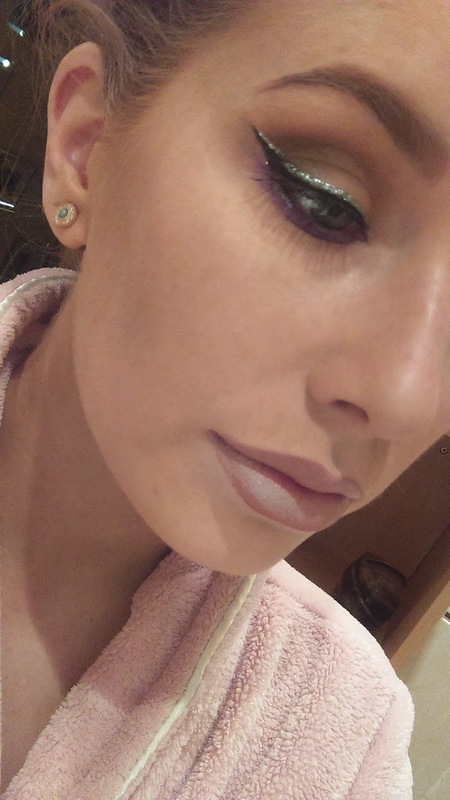 I used to use liquid eyeliner when I first started applying eyeliner to my eyelid but then I of course advanced on to the likes of Gel Eyeliner. This worked wonders but after awhile I found the gel would dry up a lot quicker than I had hoped and I wasn't enjoying the product as much as I did at the start. 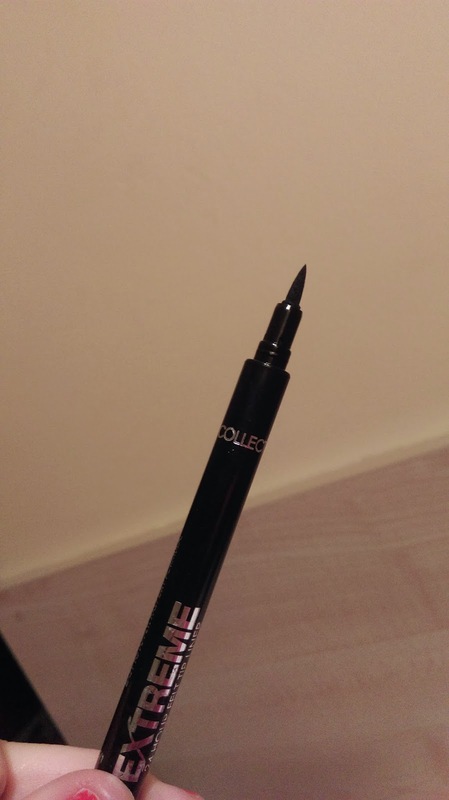 as Collection 2000 eyeliner. This felt tip pen doesn't dry out, it doesn't smudge or budge and it will last all day and night! It applies perfectly and is so much easier to use than Gel Eyeliner. 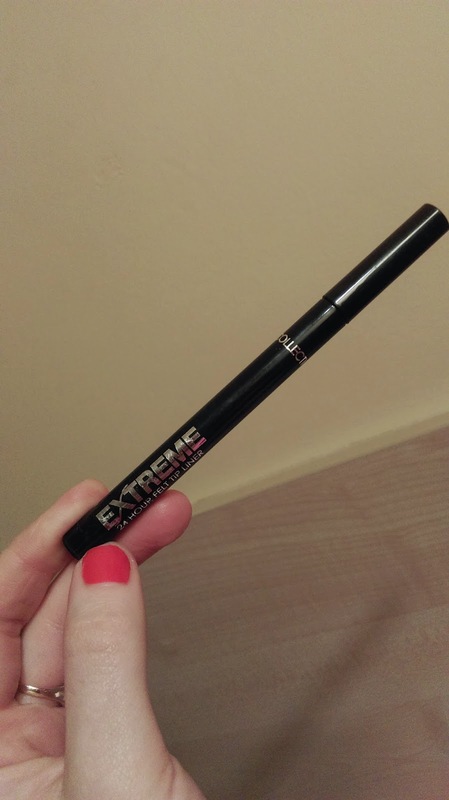 Many brands stock this product but at a reasonable price of €7, Collection 2000 Extreme Eyeliner is the best buy.